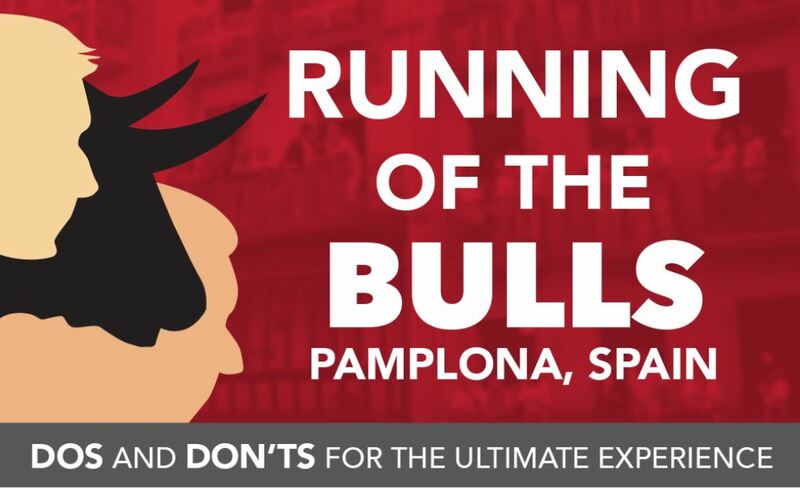 Did you know that the Camino de Santiago runs right through the Running of the Bulls course? And we mean, right through it. Before we share information on this extraordinary tradition of the region, we should point out that our company does not organize trips for the Camino de Santiago, nor do we offer guidance on strategy. We are simply fans. When did the Camino tradition begin? The history of the Camino dates back to 814 A.D. Records show that this is the year that the tomb of the evangelical apostle of the Iberian Peninsula was discovered. During medieval times, participation faded for many centuries for reasons such as wars and plagues, but the tradition made a comeback in the late 19th century. The end point is town of Santiago de Compostela, which is located in the Spanish province of Galicia. During the middle ages, there was not a designated starting point for the trek, as participants simply stepped outside and went on their way. As a result, there was a massive expansion of routes that weaved through many points of Europe. Over time, starting points in France, Portugal, and Spain have become the most popular choices for participants. 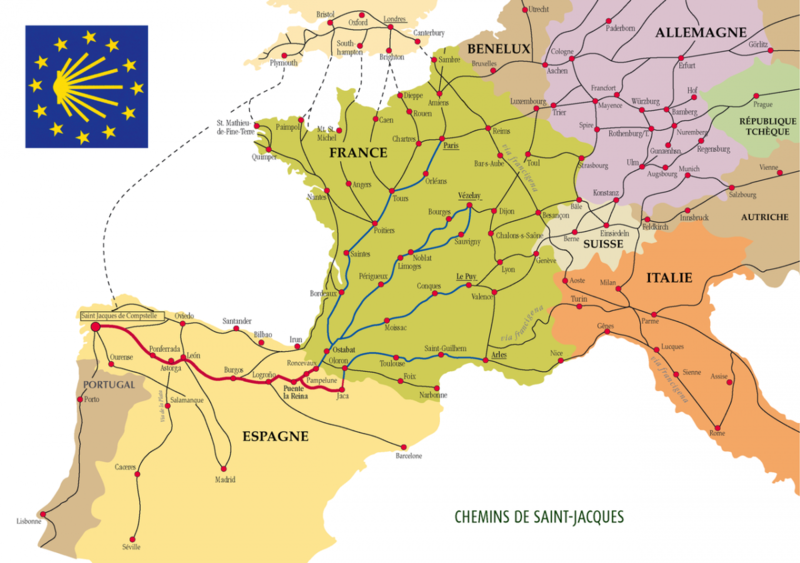 The most famous Camino route is the Camino Francés or French Way starting in St Jean Pied de Port, in the French Pyrenees. This route includes Pamplona, Spain. What is the terrain like during the walk? No matter where you begin, the majority of the walk takes place over flat surfaces. The portions through Pamplona are strictly on paved roads. 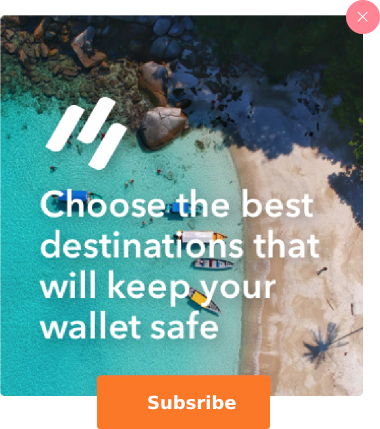 Are there places designated places to stay on the route? An impressive network of facilities has sprung up along the paths. Over time, the business minded folks of Europe realized there was a lot of money to be made selling goods catered to those participating in the walk. Think a series of lemonade stands along the path of a marathon. Soon, inns, hospitals, churches, and entire towns sprung up around the Camino. 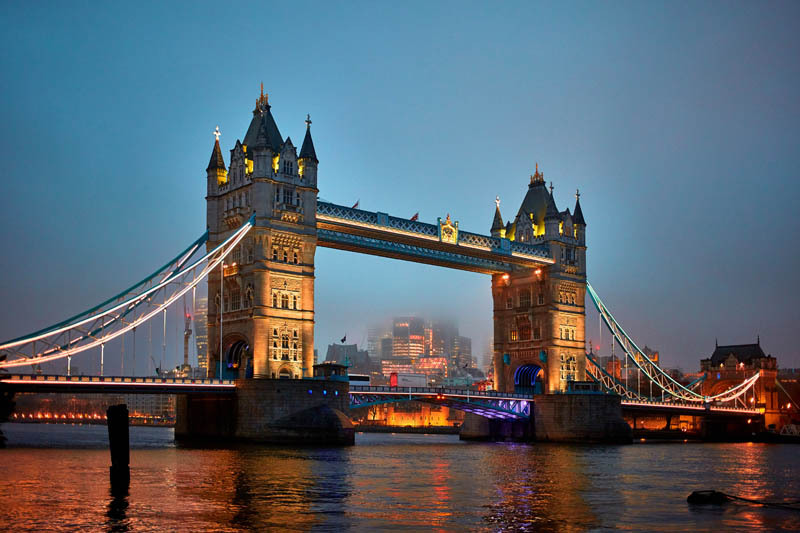 Most of these original landmarks are no longer around, but the impact is everlasting on the spiritual growth of Europe. Today, there are similar facilities available to travelers – nothing fancy, just a place to rest your feet for the night. In Pamplona, there is a hiking store located on Mercedes, right on the Running of the Bulls course which doubles as part of the Camino. There are some public hostels known as ‘albergues’ that serve somewhat as checkpoints. These are first come first serve. Of course, this varies with each starting point. The trail from St Jean Pied de Port to Santiago is 800kms (Just under 500 miles) long and takes approximately five weeks to complete. Do you have to complete the whole thing at once? Absolutely not. Many participants break up the walk into segments, sometimes spread out over several trips. There is a coveted Compostela certificate awarded to those who make a trek of more than 100 km and for a spiritual purpose. Pilgrims need to have at least two sellos (stamps) per day for at least the last 100 kilometers if they are walking the path. Along the way, there is a common signal that guides the pilgrims. 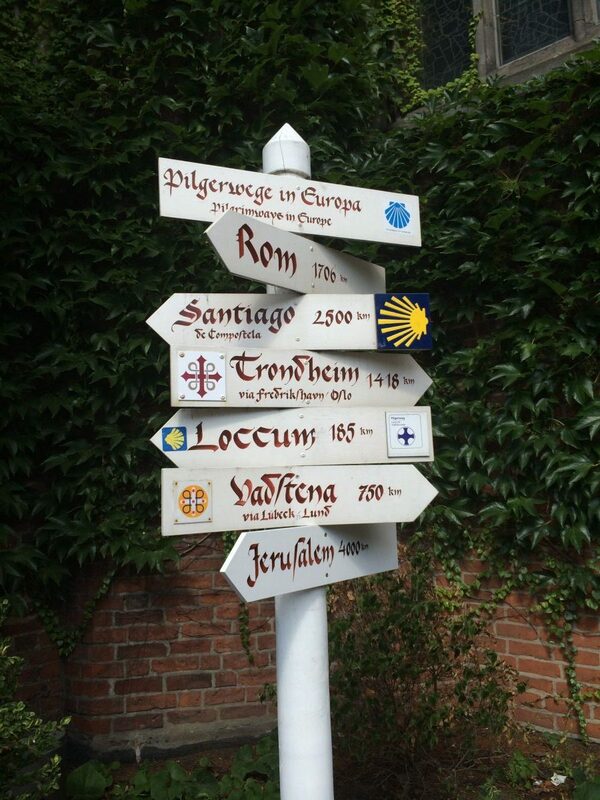 The symbol is a yellow scallop shell and yellow arrows mark the way to Santiago. How many people participate each year? Obviously, the foundation is spiritual, and remains a major motivation among participants. Visiting churches and monasteries, often participating in the services, is a common task as well. There is a coveted Compostela certificate awarded to those who make a trek of more than 100 km and for a spiritual purpose. Whatever your motivation is, just imagine how many reasons there have been over the last 1,200 years for the walk! How does this relate to the San Fermin festival? While both are founded in religious celebration, there is no direct correlation. 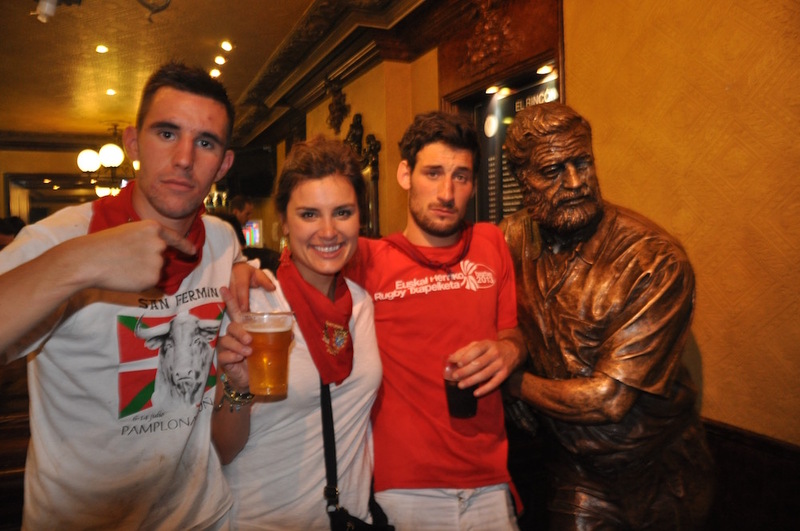 While at the San Fermin, you will undoubtedly see some of the traits of the Camino. In fact, the moment the barricades are removed following the enceirro, the walk continues for those passing through town.